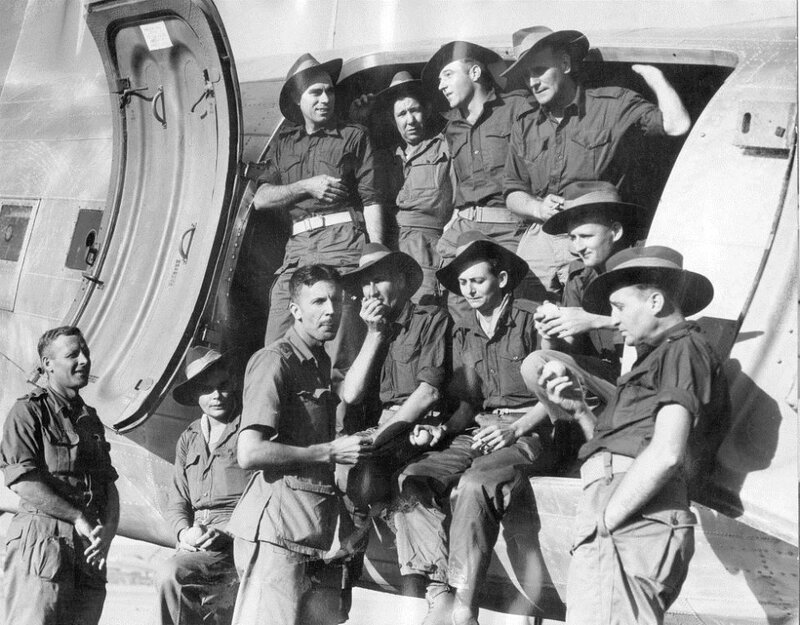 The first party of POWs from Bangkok and Saigon enjoying fresh fruit at Archerfield aerodrome after their arrival in Brisbane, 28 September 1945. Image courtesy of Argus Newspaper Collection of photographs, State Library of Victoria. The defendants, Chief Petty Officer Miora Mitsuyoshi, civilian Sakurada Tatsugoro, and 2nd Class Petty Officer Fukumoto Yukiwo were attached to the Imperial Japanese Navy at the time of the crime. They were in charge of coolies engaged in agricultural labour. One day, they made the coolies sit in a row, during which Fukumoto picked out two coolies, Ghulam Jan and Pir Dost, and charged them for being absent from work the previous day. Ghulam Jan and Pir Dost claimed that they had not gone to work as they had no food. Miora, Sakurada, and Fukumoto then severely beat the two men with sticks on their head and body for half an hour. Both Ghulam Jan and Pir Dost died as a result and were buried by other coolies. 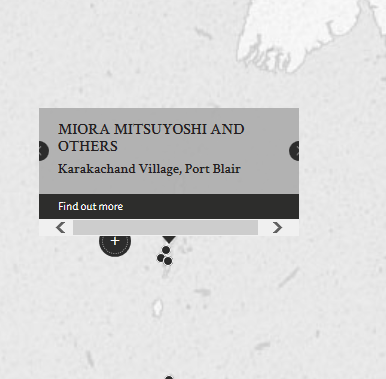 Miora, Sakurada and Fukumoto were collectively charged with the ill-treatment and killing of these two civilians, Ghulam Jan and Pir Dost. The court found them guilty and sentenced them to death by hanging. The defense and prosecution witnesses gave dramatically different accounts of the events of this case. The three accused, Miora Mitsuyoshi, Sakurada Tatsugoro, and Fukumoto Yukiwo, all stated that the witnesses died of malaria, whereas the statements and oral evidence from prosecution witnesses stated that the deaths of Ghulam Jan and Pir Dost were a direct result of the beating. Miora, Mitsuyoshi. Chief Petty Officer. From Japanese military. From Japan. Guilty. Death by hanging. Sentence confirmed. Sakurada, Tatsugoro. Civilian attached to Imperial Japanese Navy. From Japan. Guilty. Death by hanging. Sentence confirmed. Fukumoto, Yukiwo. 2nd Class Petty Officer. From Japanese military. From Japan. Guilty. Death by hanging. Sentence confirmed. Smith, H.E.R. Lieutenant Colonel. From British military. Court President. Hebden, E.N. Major. From British military. Khan, T.A. Captain. From British Indian Army. LL.B. Advocate to India. Peter, C.G. Lieutenant. From British military. Solicitor. Lead Counsel. Araki, Tatsuo. Civilian. From Japan. Civil Judge. Lead Counsel. Marseille, R.K.G. Assistant Captain. From British military. © 2016 Singapore War Crimes Trials. This website is best viewed in 1440x900 screen resolution.